Whether or not your company has already adopted a GigE solution, the SoundPoint IP 560 desk phone safeguards and ensures your network’s optimal functionality by offering a forward-looking dual-port Gigabit Ethernet switch and IEEE 802.3af PoE circuitry to enable easy (and inexpensive) installation, upgrading and customization. 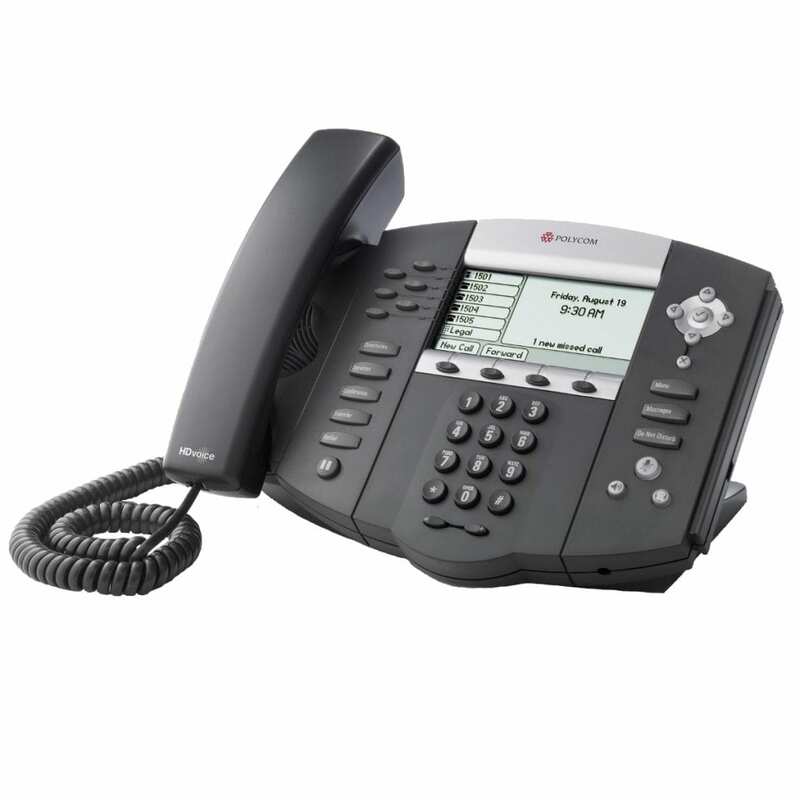 The IP 560’s boot-and-call redundancy & remote provisioning and upgrade capabilities ensure highly reliable service, and the device’s Polycom HD Voice tech utilizes wideband audio to provide double the audio clarity of previous models. Between its audio quality, its flexibility and its emphasis on enabling collaborative communication, the 4-line SIP SoundPoint IP 560 is a natural fit for many organizations.